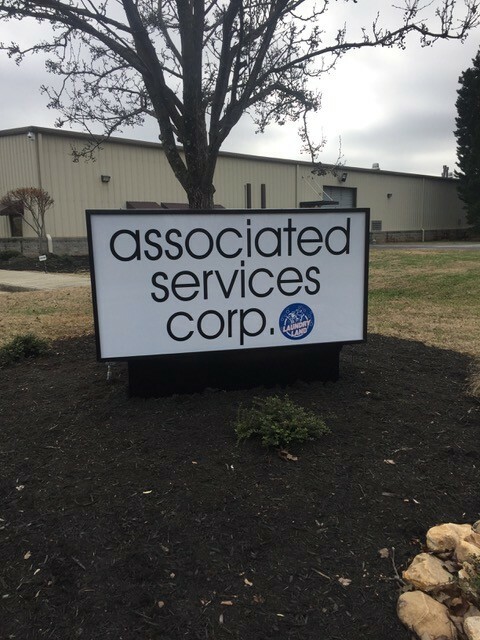 Associated Services Corporation is one of the largest self-service laundry operators in the United States. It operates more than 100 locations, many under the Laundry Land banner, and is a seller and distributor of laundry equipment and parts. Learn more about our company by following the links below.